Verdugo Ankle is an ultra skinny mid-rise jean, cropped in length for an easy fit. This ankle jean is made with an innovative TRANSCEND fiber technology for a very soft fit that molds perfectly to the body. 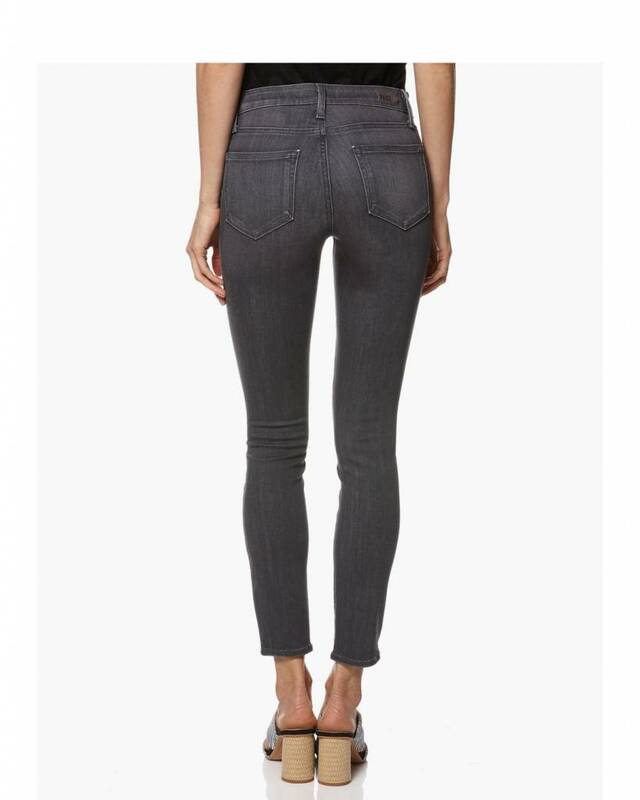 In a light grey dimensional wash, these jeans feature bright whiskering, fading and high-shine hardware.